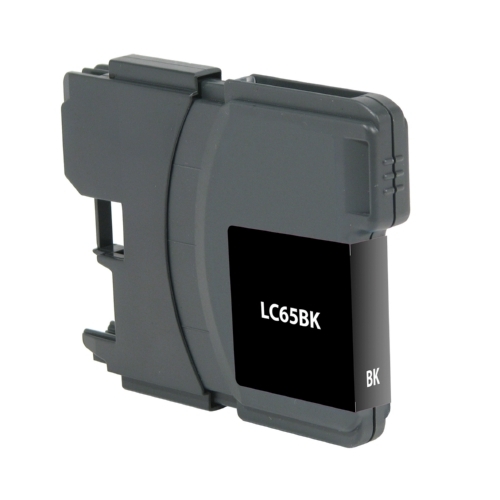 LC-61BK Black Inkjet Cartridge compatible with the Brother DCP-165c/ DCP-385 C/ DCP-585 CW/ DCP-6690 CW/ MFC-290C/ MFC-490CW/ MFC-5490CN/ MFC-5890CN/ MFC-6490CW/ MFC-6890 DW/ MFC-790CW/ MFC-990 CW. The use of compatible supplies does not void your printer warranty. 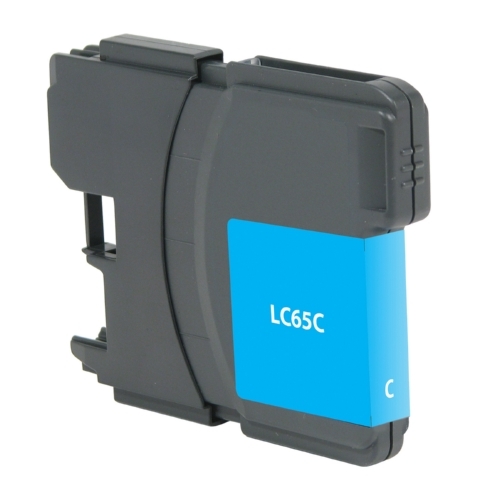 LC-61C Cyan Inkjet Cartridge compatible with the Brother DCP-165c/ DCP-385 C/ DCP-585 CW/ DCP-6690 CW/ MFC-290C/ MFC-490CW/ MFC-5490CN/ MFC-5890CN/ MFC-6490CW/ MFC-6890 DW/ MFC-790CW/ MFC-990 CW. The use of compatible supplies does not void your printer warranty. 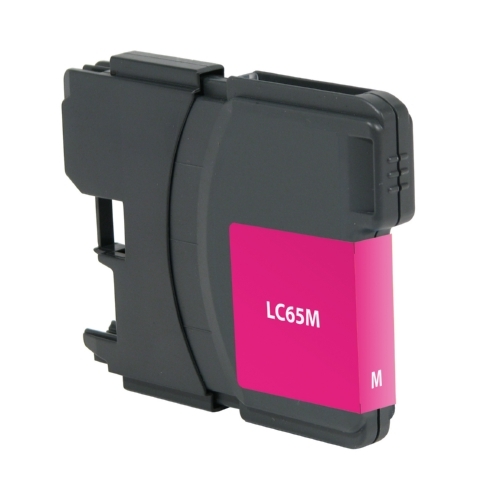 LC-61M Magenta Inkjet Cartridge compatible with the Brother DCP-165c/ DCP-385 C/ DCP-585 CW/ DCP-6690 CW/ MFC-290C/ MFC-490CW/ MFC-5490CN/ MFC-5890CN/ MFC-6490CW/ MFC-6890 DW/ MFC-790CW/ MFC-990 CW. The use of compatible supplies does not void your printer warranty. 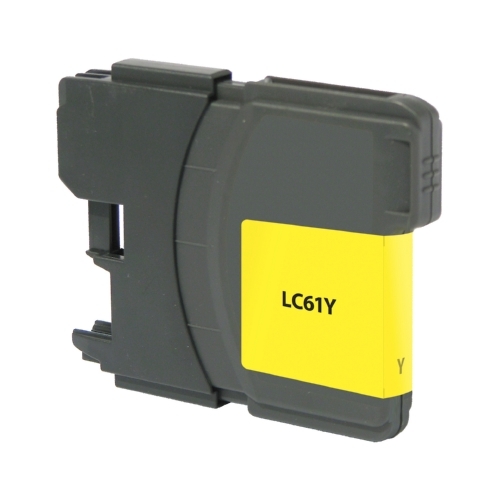 LC-61Y Yellow Inkjet Cartridge compatible with the Brother DCP-165c/ DCP-385 C/ DCP-585 CW/ DCP-6690 CW/ MFC-290C/ MFC-490CW/ MFC-5490CN/ MFC-5890CN/ MFC-6490CW/ MFC-6890 DW/ MFC-790CW/ MFC-990 CW. The use of compatible supplies does not void your printer warranty.